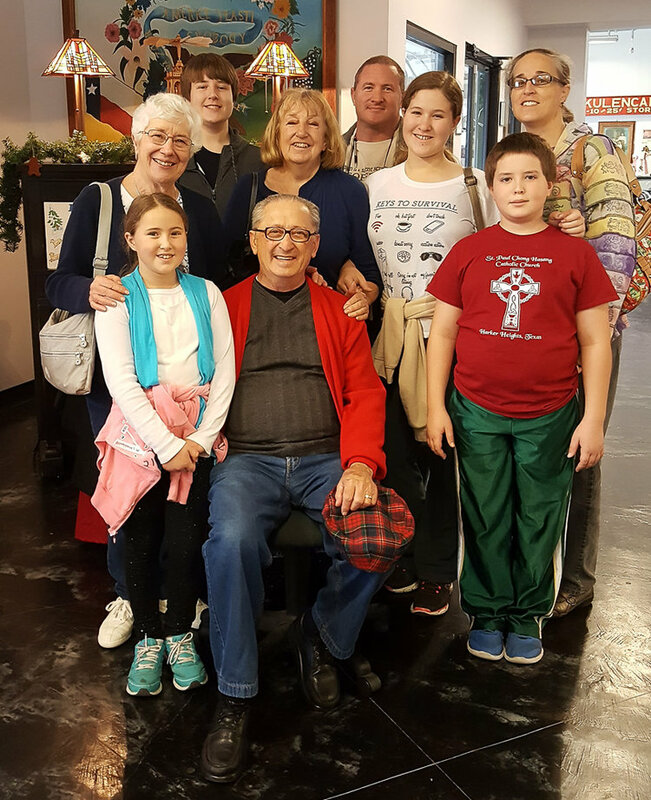 The Pileri-Greeley family toured the Museum this week. What a fun bunch! Carl and Veronica Pileri and their children Madeline, Celestine, Nathaniel and Caleb of Harker Heights are hosting Carl's parents, Carl Sr. and Lois Pileri from San Mateo, CA, and Veronica's mom, Monique Greeley from Coqueville, OR. Newer PostA new ship for the Museum!